VinoTemp&apos;s goal is to provide the three most important aspects of a successful business; Quality&#44; Value and Service. We are known in this industry to provide a high quality product for an affordable price. 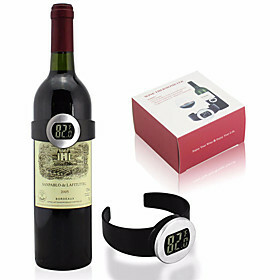 For those on a budget we provide an entire line of products which produce the perfect environment for a wine collector. 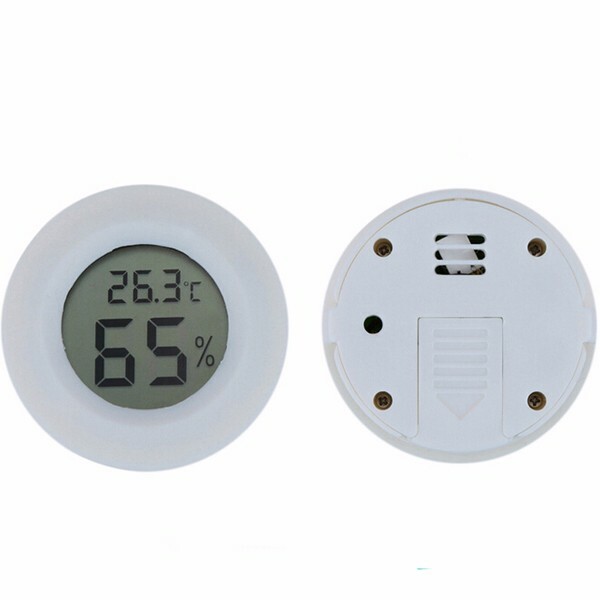 Alcohol Breath Tester is a great new novelty for wine and spirits lovers from Vinotemp. 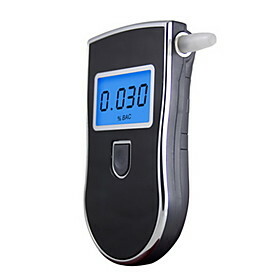 This portable keychain can easily be taken with you and within a matter of seconds provides a reading demonstrating the user&apos;s approximate blood alcohol content (BAC). Unit shows whether BAC falls into one of 3 categories: Green represents a BAC under .05% whereas Red represents a BAC above .08%. 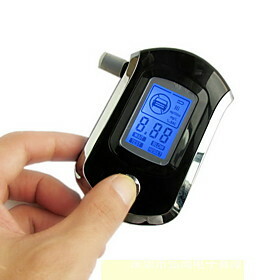 Breathalyzer unit should come fully-charged but is rechargable through a standard USB cord (not included).